The 224m-high Leadenhall building known also as Cheesegrater was designed by Rogers Stirk Harbour and partners which is now the tallest building in the City of London. It is one of a number of new tall buildings recently completed or under construction in the City of London financial district, including 20 Fenchurch Street, The Pinnacle. 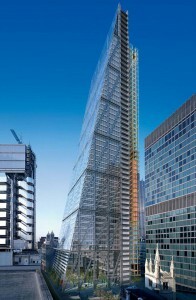 In May 2011, it was announced that the lower 10 floors of the Leadenhall Building have been pre-let to insurance broker Aon, which moved its global headquarters to London from Chicago. 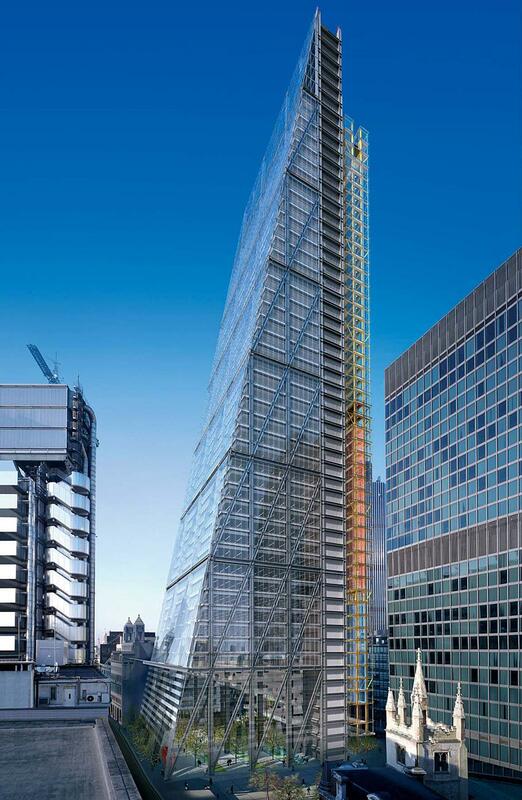 It has been said that an Australian shipping broker, Affinity shipping has signed a 10 year lease for 6,584 square foot of space at Leadenhall building. The Australian shipping broker has one of the highest floors of Leadenhall building that has been let out for an astonishing rent of £90.00 per square foot. This has shattered the all-time record for the city as the amount comes to a near 6 million for the lease time. The deal that was set has beaten all the previous records in the city for rents, the previous record was set by Rhode Island-based insurance group FMGlobal who took the 41st floor of Leadenhall building, it was said that they paid £83.50 per square foot. In 2007 it was said that the rent was around £63.50 per square foot in the city for prime offices before the first feeling of the effects of the credit crunch. However rents are now higher than they were pre-crash and average rents now stand around £65 per square foot. London now has seen an increase in demand from occupiers and a fall in office supply, causing the cost of space to soar.